So, I tried to make some soup last night, and things got a little out of control. It turns out, however, that it’s pretty much impossible to screw up soup. I stopped by the grocery store on the way home yesterday to buy some veggies, and used some chicken stock I had in the cupboard at home. 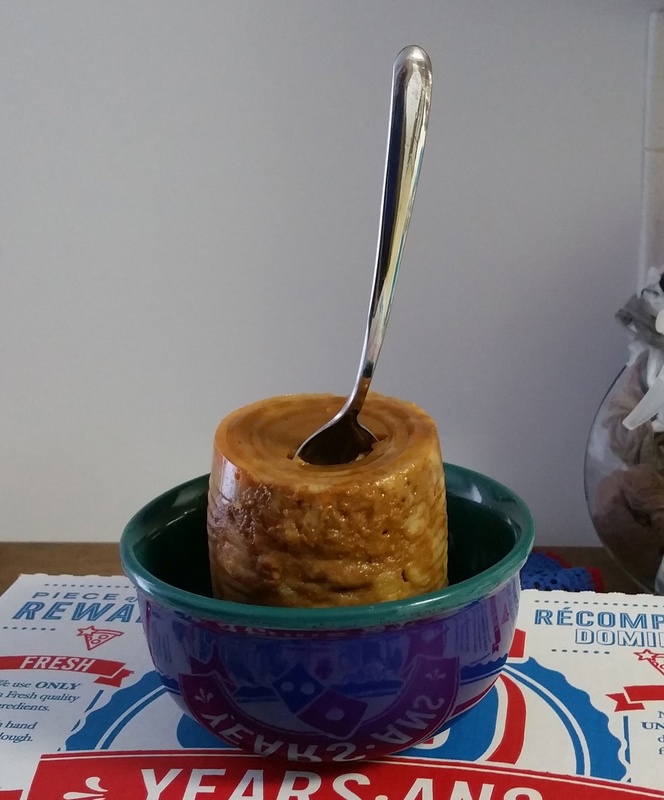 I bought the stock a long, long time ago with the intention of making soup, but I never got around to it until now. The stock was a month past its best before date, but it didn’t taste off. It was a little less than two cups worth. I thought I had a raw chicken breast frozen at home so I didn’t buy any at the store. When I got home, however, I discovered that I did not. Instead, I ended up using a pre-seasoned frozen chicken breast.While the chicken breast was boiling in the broth, I cut up a handful of baby carrots and let that all sit covered for a bit. Then I measured out a little rice and dropped that in, too. The soup smelled very “carroty” by then, and it looked like I put way too much in, so I fished some carrots out with a strainer. I took the chicken breast out as it has mostly cooked through, and then I added some mini seashell pasta. I went to cut up the chicken breast and it basically fell apart. I guess the marinade and seasoning they used for the chicken really softened it up. 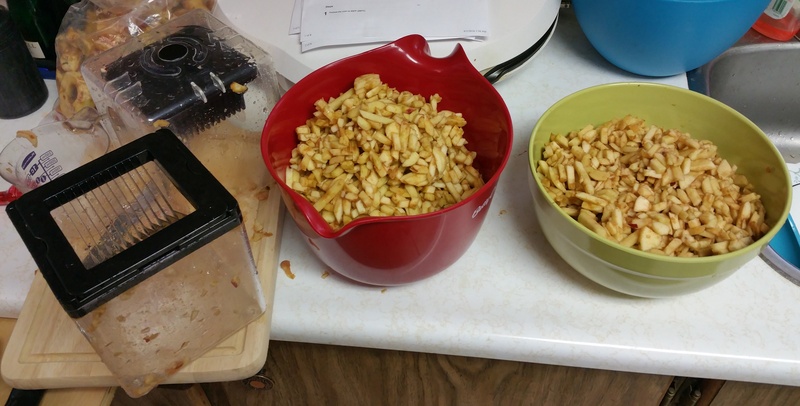 I ended up cutting it into chunks and shreds, then tossed that back in a bit later. After a few more minutes, I added onion and celery. At this point I realized I had put in way too much rice and pasta, so I added another cup of water. After some more cooking, I added some slices of a red bell pepper and a can of sliced mushrooms. I was putting too much of every ingredient in, so I added another cup of water. At this point, I had to transfer the soup (stew?) 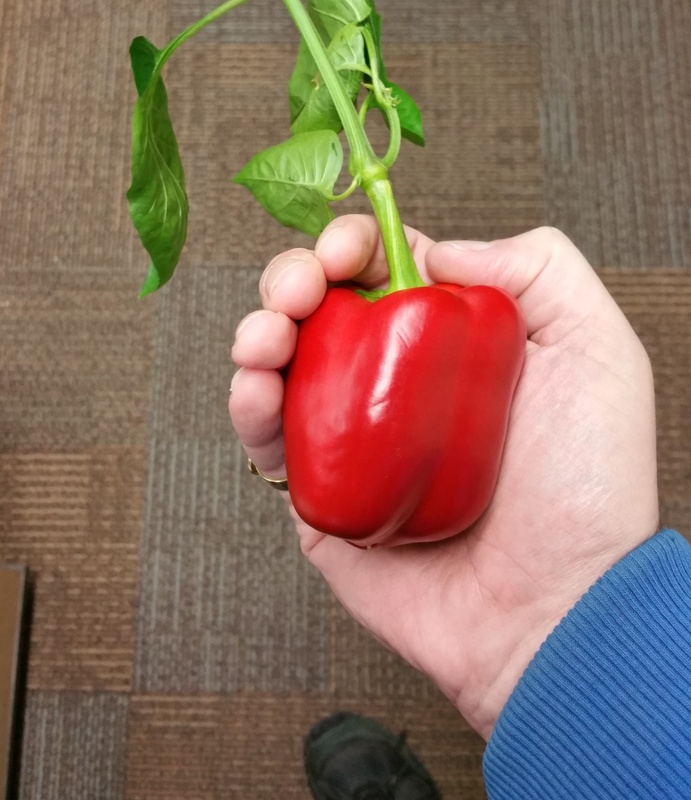 into a larger pot. I was just going crazy, throwing everything I had on hand into the soup. 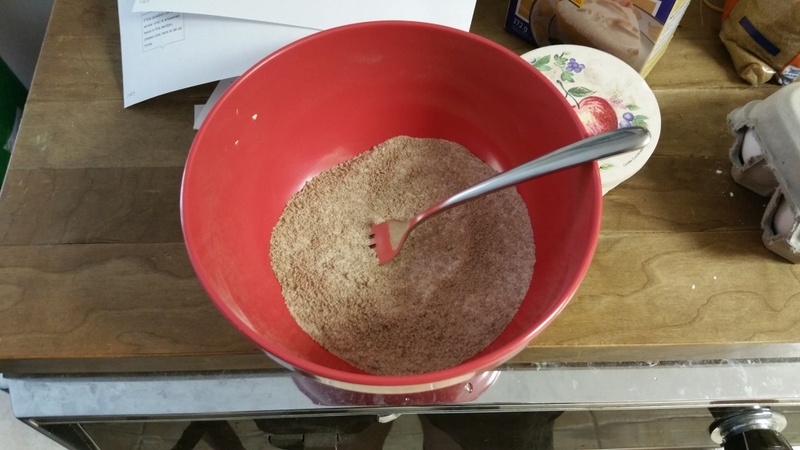 I eventually added two more cups of water, half a small can of tomato paste, a teaspoon of salt, and a variety of seasonings. I figured I was somehow making a chicken gumbo, so I put some Cajun seasoning into it. By this time, the carrots were nice and soft, but the celery was still a little too hard. I covered the whole thing and let it simmer for a good long while to get the celery to soften up. Two more cups of water were needed again at the end to thin the soup out. In the end, my endeavor resulted in four times the amount of soup I originally expected, and it actually tasted really, really good. It honestly tastes like it could be one of those delicious newer Campbell’s Chunky Soup flavors. 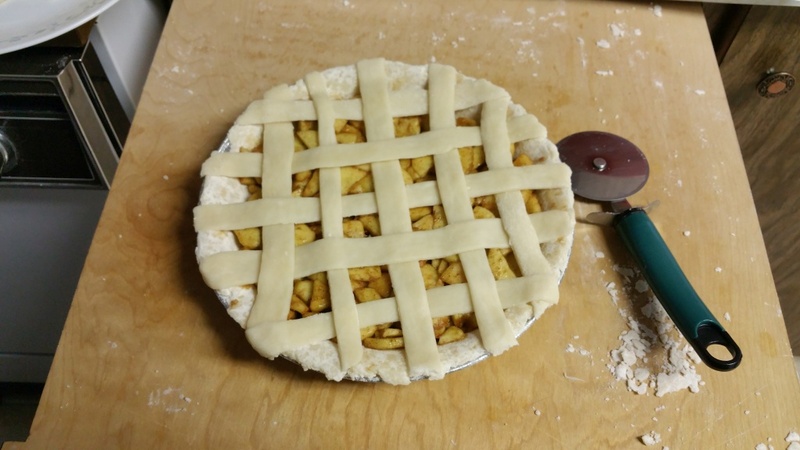 I had some company over last week and decided to make some pie for them. 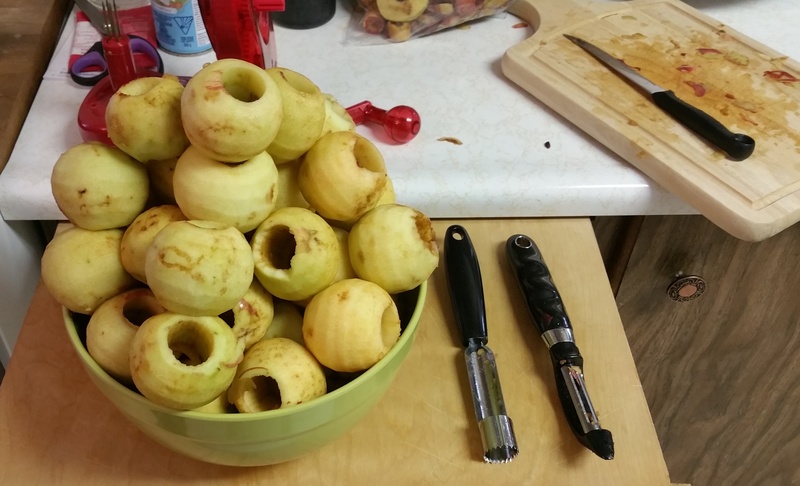 This time I bought an apple peeling machine, an apple corer, and a rolling pin to help. It was definitely money well spent. 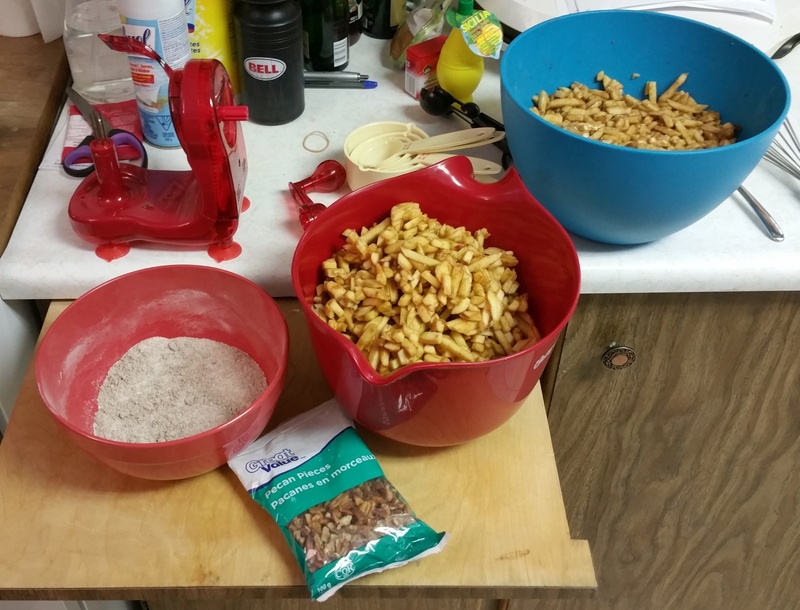 Thanks to the machine, I was able to painlessly prepare much more apple filling for the pies (I made two at once). 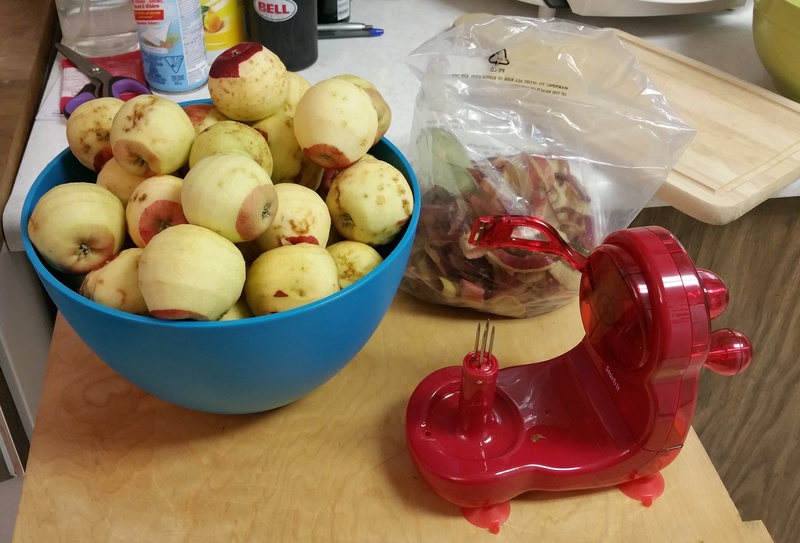 I had my reservations that a $10 apple peeling machine would be any good, especially with small apples, but it worked amazingly well. It was almost fun, actually. 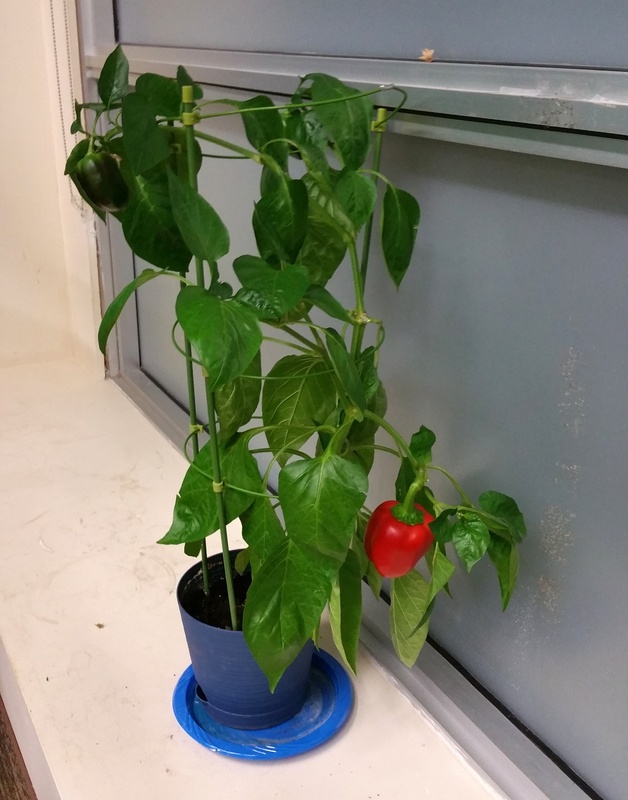 The corer made it trivial to get rid of the seeds and hard bits. The tool itself had a flaw in that there was no easy way to get the core out of itself. Some sort of plunger or something would have helped. 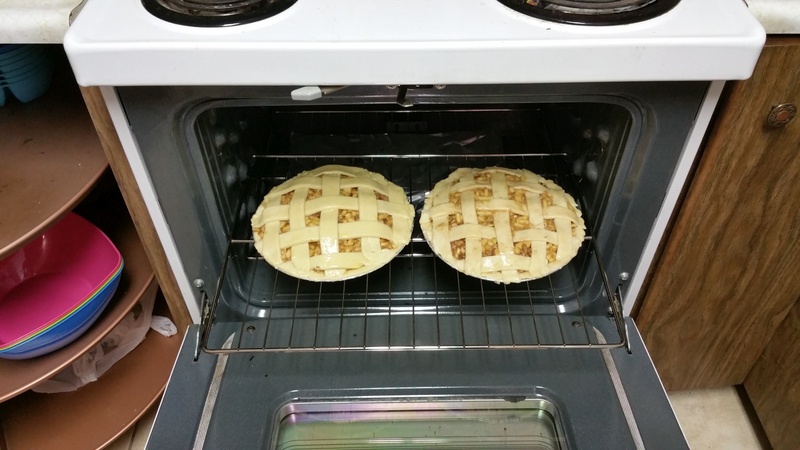 To try something different, I put pecans in these pies. Some of my friends thought I put too much in, but I didn’t think it was that bad. 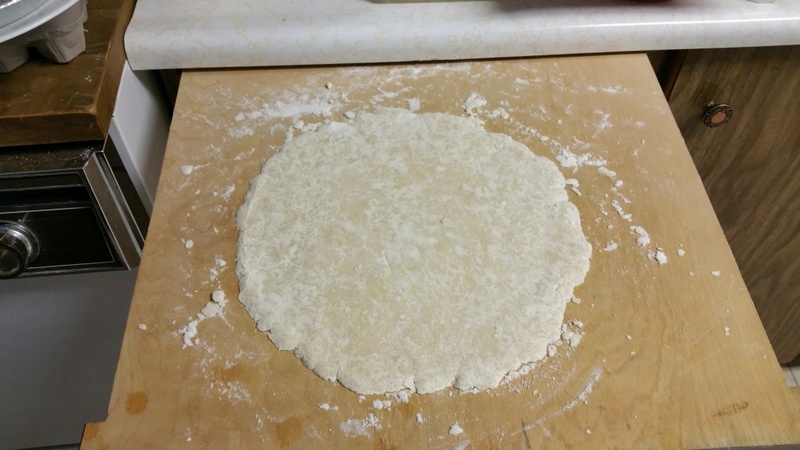 The rolling pin made the crusts a lot easier to make, but it still took a fair amount of time and effort. 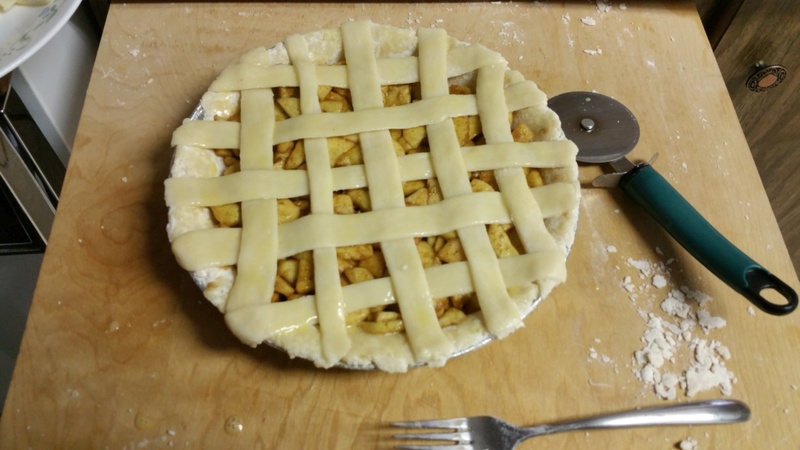 I tried baking at a lower temperature this time in order to prevent the lattice from becoming too hard, but it still turned out too crunchy. I’m not sure what to do about that. If I attempt another pie, I think I will use shortening instead of butter. 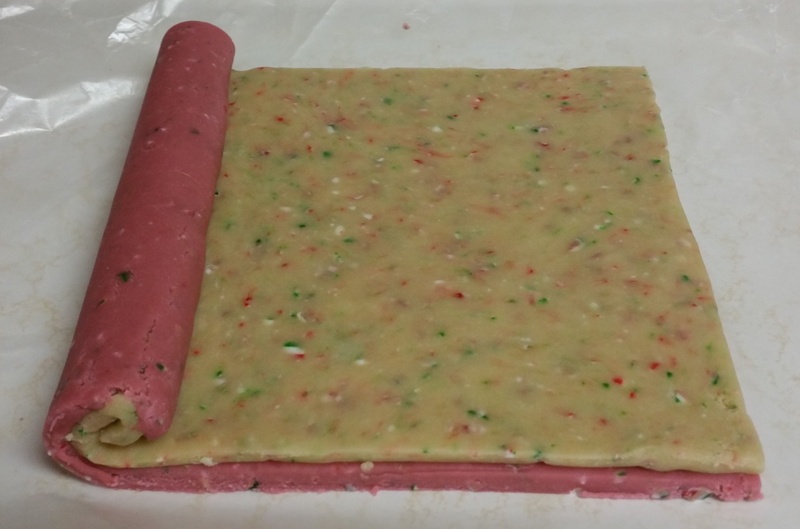 I hear it should make the crust flakier; maybe that will help with the hardness of the lattice. Even with machines pies are still a lot of work. That’s really the main thing that keeps me from baking pies all the time (which is probably a good thing). 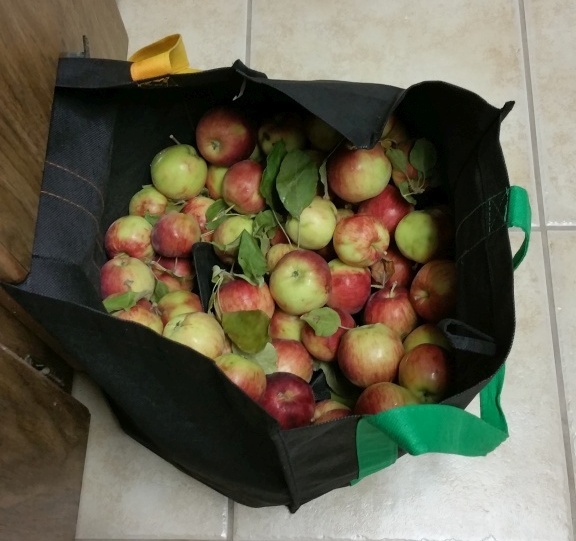 A week ago, a friend of mine gave me a huge bag of apples from trees growing on his dad’s property. 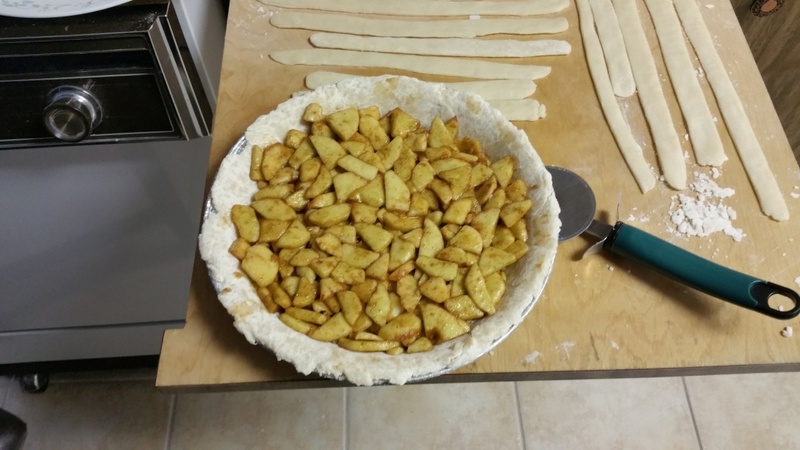 For some reason, I decided to try making an apple pie with them. 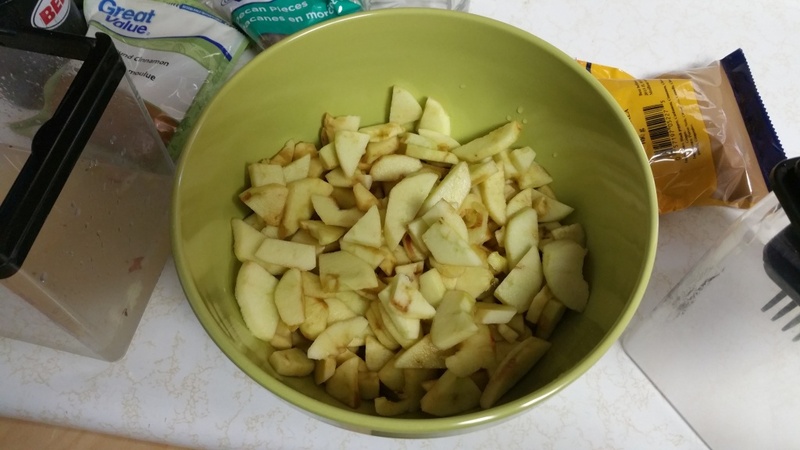 I prepared yesterday by looking up a recipe for apple pie. 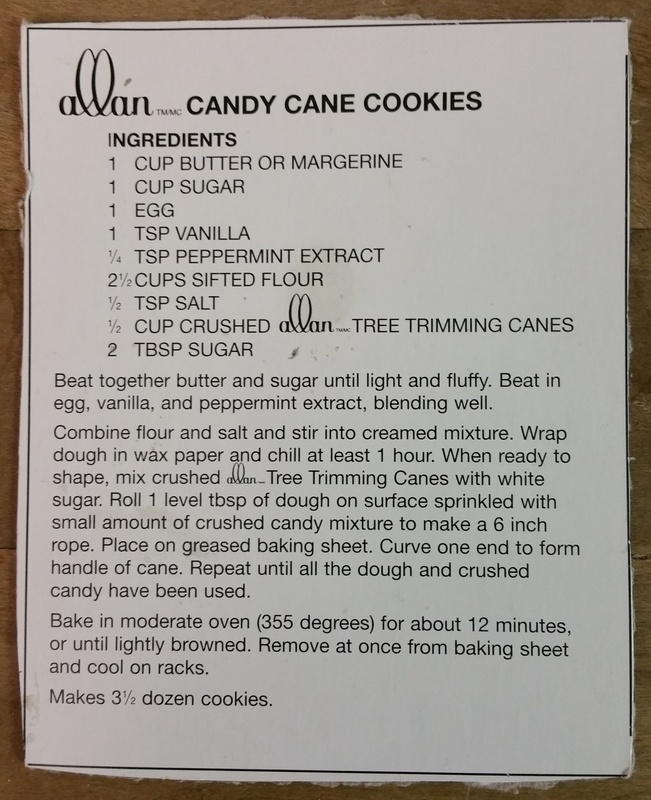 There were way too many recipes out there — way too many “commercial” recipes, especially. 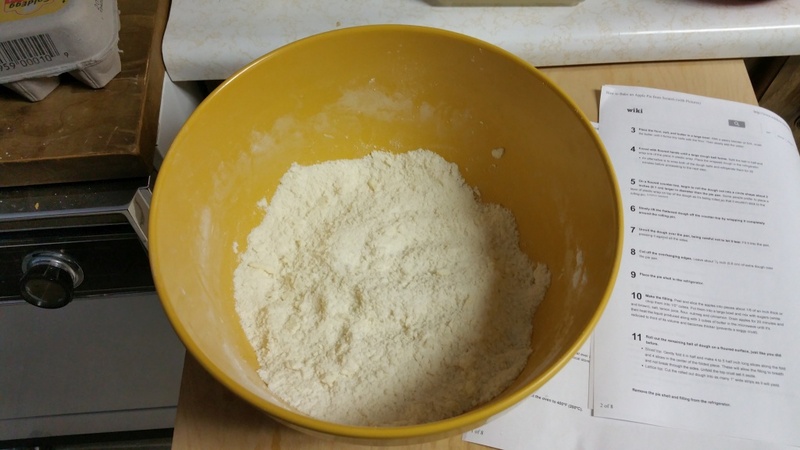 I just wanted something traditional, so I found a generic recipe on WikiHow. On the way home from work, I picked up the few things I was missing. As usual, I bought sugar that I didn’t need (my sugar collection is up to three bags of white sugar and two bags of brown sugar). 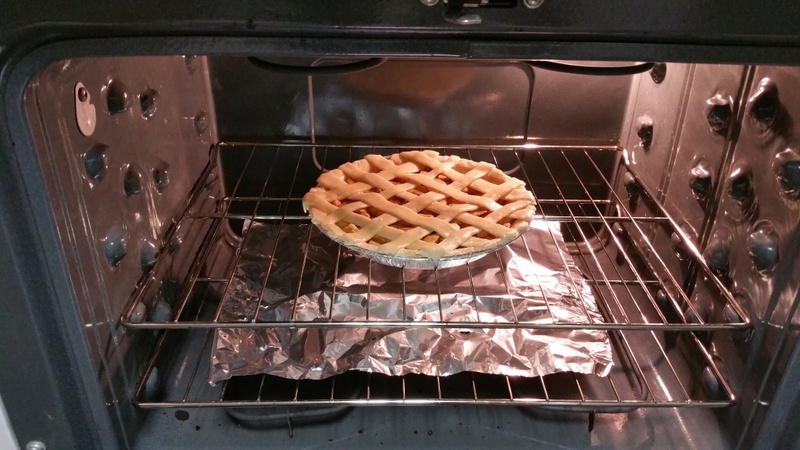 Bake at 400ºF for 15 minutes, then at 375ºF for 45 minutes. 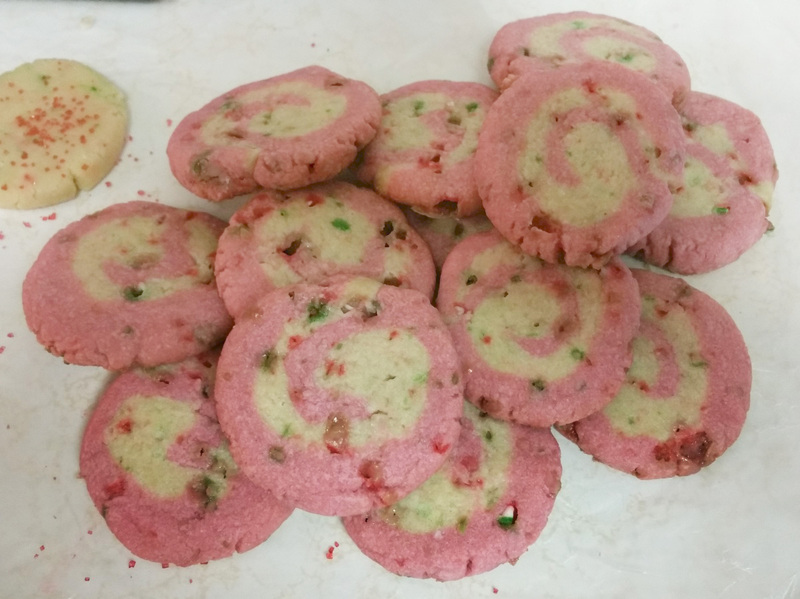 It took me two and a half hours to make (thanks to not having the right kitchen tools), and another hour on top of that to bake. Brushing egg on pastry makes them look awesome after baking. 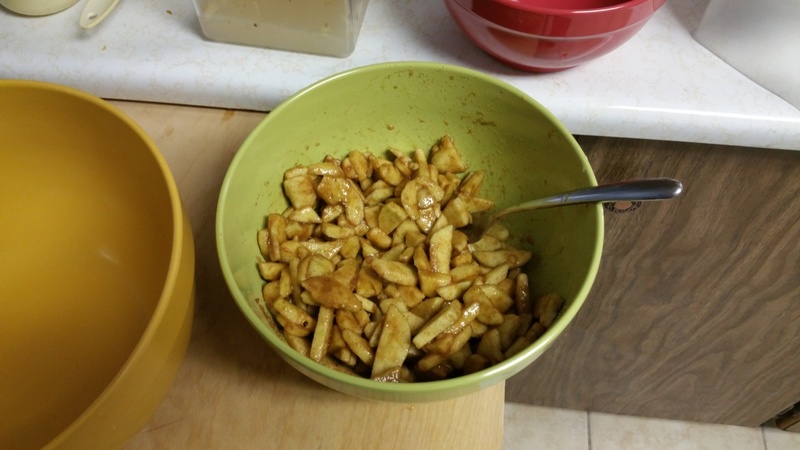 Choosing the smallest apples is a dumb idea when you don’t have an apple corer or a proper peeler. 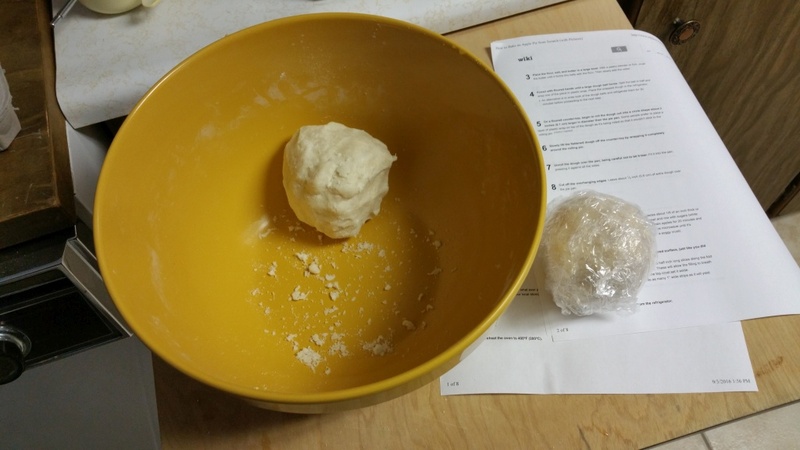 Flattening a butter-based dough is a lot of work when you don’t have a rolling pin. A lot of work. It’s, like, an I’m-never-doing-this-ever-again level of work. 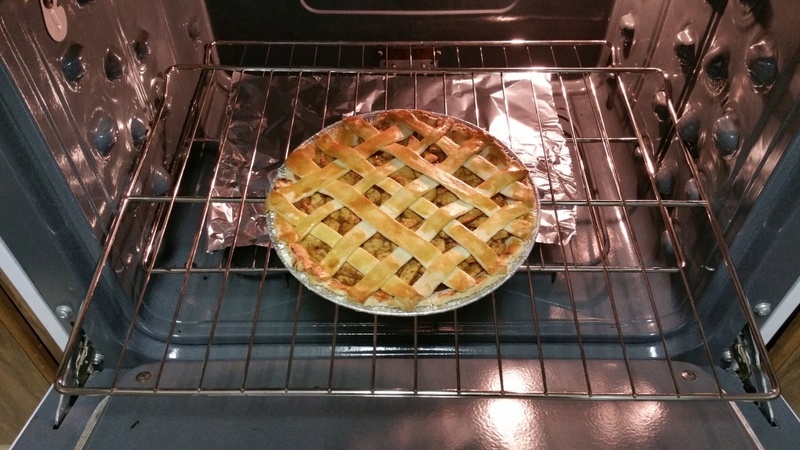 The pie is cooling right now. 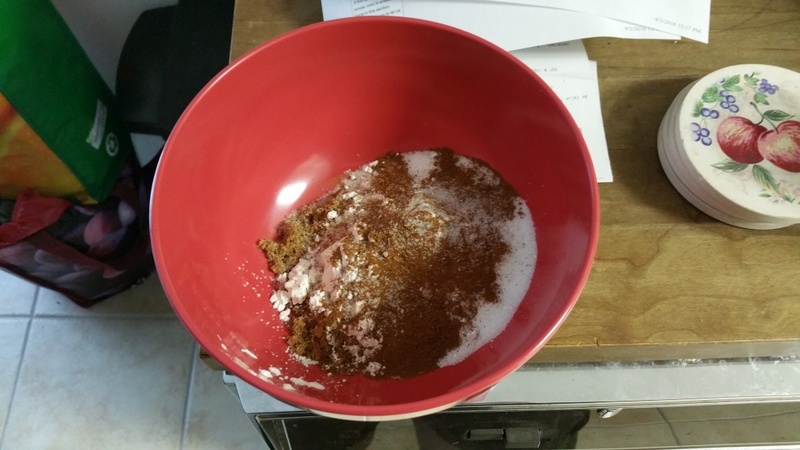 If I never make another blog post, that probably means the pie turned out to be poisonous.